Since 1980, Drivers Unlimited has been providing transportation for residents and business people traveling in the Darien area (including Tokeneke, Rowayton, Shippan and Springdale) to and from area airports, outings in New York and other communities, business meetings, special events, and other popular destinations. We have built a strong reputation among both business and leisure travelers for providing excellent service to loyal clients in the Darien area and throughout Fairfield County. We are proud of Drivers Unlimited’s reputation for providing quality Darien car service with experienced, fully licensed, trained and vetted chauffeurs, and a clean, well-maintained fleet of company-owned vehicles. Our experience and commitment to customer satisfaction allow us to deliver great customer service on every ride. We go out of our way to ensure that you will always enjoy a safe and pleasant ride. When you travel with our team you can always rely on your driver (you can always locate our drivers by their red hats and the red flags on our cars) to be promptly waiting for you, whether picking you up at home, office or at baggage claim in an area airport. Darien is a beautiful, affluent town located in lower Fairfield County, Connecticut, about miles north of New York City. 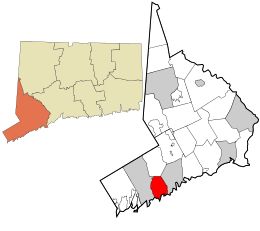 With a population of around 22,000 residents and a land area of a bit under 13 square miles, it is the smallest of Connecticut’s “Gold Coast” towns. 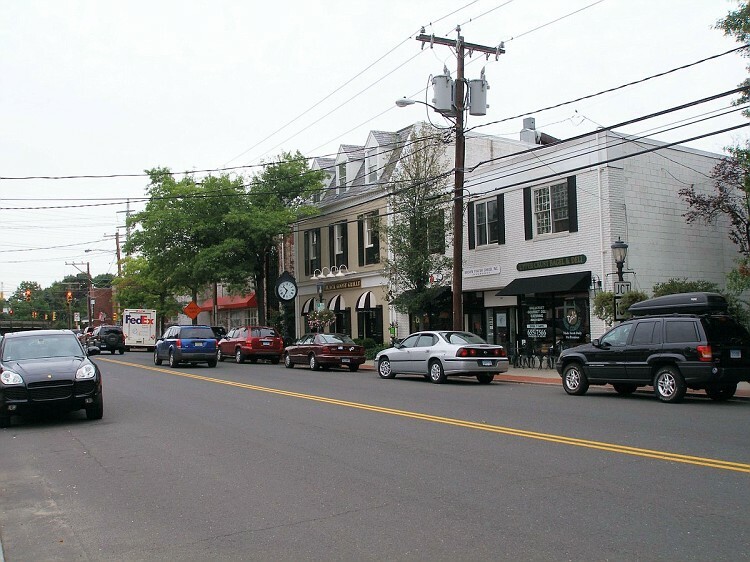 Darien is one of the wealthiest communities in the country. Situated on Long Island Sound between the cities of Stamford and Norwalk, the town is a bedroom community with few office buildings. Many residents commute to Manhattan with two Metro-North railroad stations – Noroton Heights and Darien – linking the town to Grand Central Terminal. For recreation, the town offers remarkable access to Long Island Sound, with a jagged coastline of inlets and islands, eleven town parks, two public beaches and three country clubs, one of which is the first organized golf club in Connecticut. Darien also has the Ox Ridge Hunt Club, and the Noroton Yacht Club. We can handle all your transportation needs including airport trips, special events, key business events and group transportation as well. Let us assist you and make your journey the most pleasant and safe.